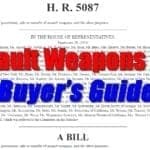 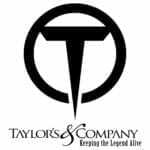 Founded in 1988, Taylor’s & Company, headquartered in Winchester, Va, is an importer of firearms, including revolvers, rifles and shotguns. 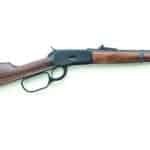 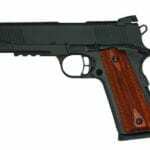 The company specializes in reproduction Civil War firearms through the end of the Old West era, hunting firearms and 1911 tactical pistols. 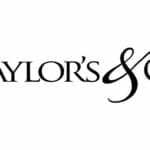 Taylor’s & Company introduces “The Huntress” double-barrel shotgun. 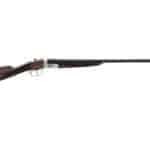 The Huntress includes interchangeable chokes for a variety of shooter experience levels, a 28 gauge caliber and a 26-inch barrel length.